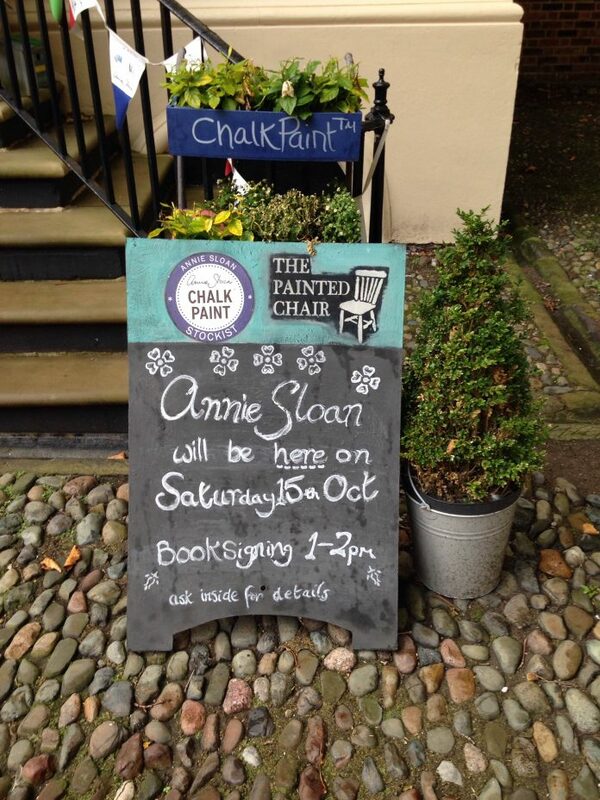 Internationally renowned paint and colour expert Annie Sloan will be visiting the historical Bluecoat building in Liverpool this Saturday from 1-2pm. She will be giving a brief talk in the Garden Room and signing copies of her latest book ‘Annie Sloan Paints Everything’ in the Sandon Room. Attendees will be treated to a meet and greet session with refreshments, and will be able to purchase the book from the shop on the day. Founder of the widely popular decorative Chalk Paint®, Annie Sloan is a household name in the world of colour and paint. She has amassed a huge following of DIY-enthusiasts and interior designers over the years thanks to her versatile products and no-fuss techniques. 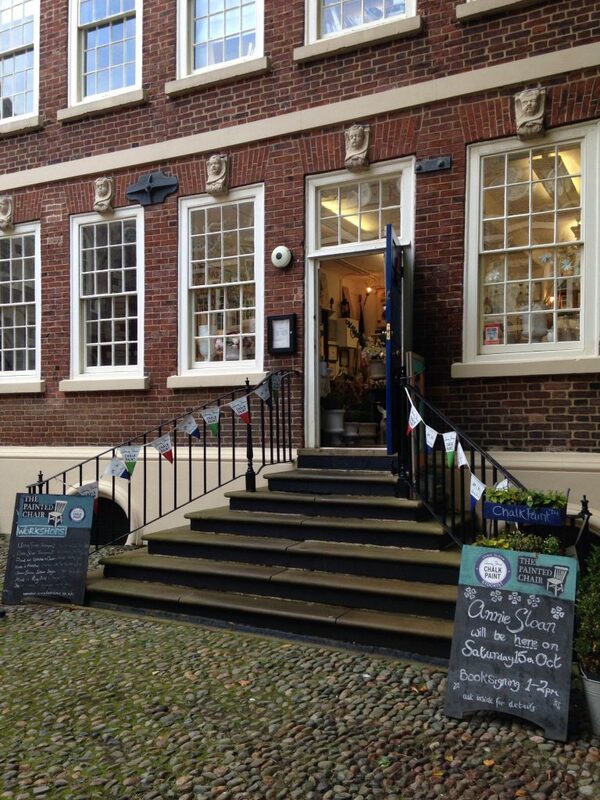 The Painted Chair at the Bluecoat is the only stockist of Annie Sloan Chalk Paint® in Liverpool and sells a range of vintage furniture and unique decorative items which have been given a modern makeover with the paint. The shop also stocks a full range of Annie Sloan books, paint brushes, stencils, waxes and fabrics. Janet Woolley, owner of The Painted Chair, has been professionally trained by Annie Sloan at her headquarter shop in Oxford. Janet offers a variety of workshops, including both advanced and beginners Chalk Paint® classes, upholstery, lampshade making and sewing. She said: ‘We are incredibly excited to be the only shop in the North West that Annie will be visiting on her tour. She will be talking about the creative painting techniques from her latest book and the new products she has brought out this year. For more information, visit the The Painted Chair website.